We will wow your guests! 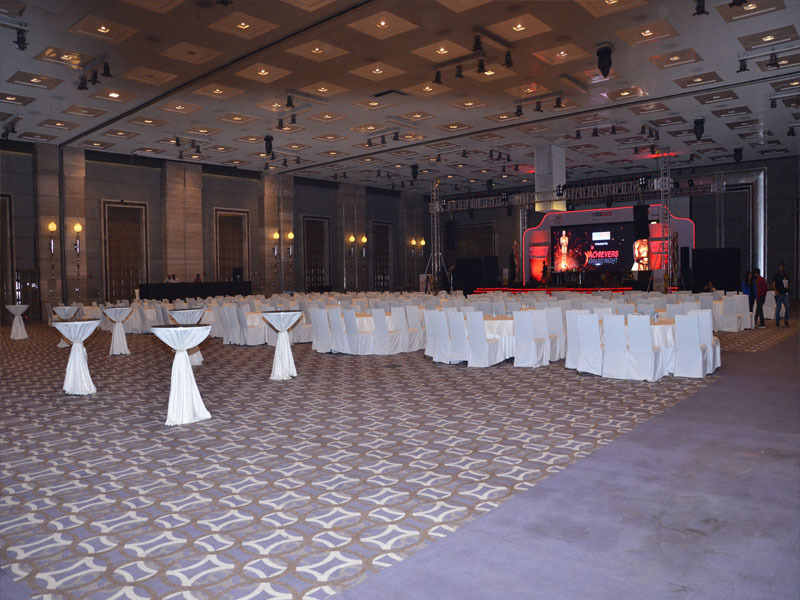 We believe in delighting our clients by organizing the best events ever! Let the occasion be formal or social, we get it just right, just for you! 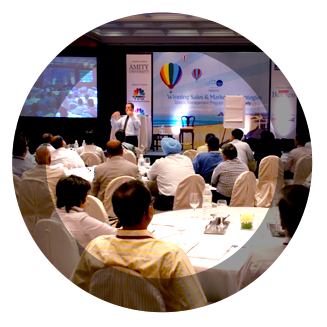 Big Hat Events specialize in organizing a host of corporate events, be they “Seminars and Conferences” or “Gala Dinners and Award Functions” or “Dealer and Sales Meets”. Big Hat Events leave nothing to chance when you brand is concerned. We understand that your products/services need to reach not just the maximum people, but the right people. We create… We incept… not just events, but memories, experiences, and impressions! 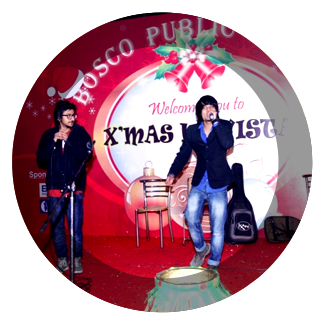 We provide end-to-end event management services. With a firm belief that god lies in the details, we make sure that all your events are perfectly planned and executed, to the last minute. 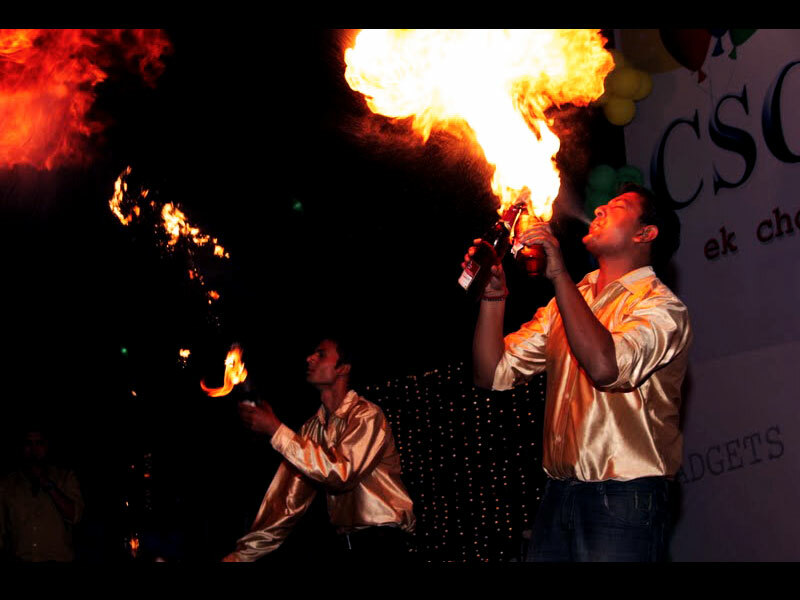 Be it a meeting, a wedding, a product launch, or a theme party, we take it to the next level! You can sit back, relax, and enjoy the show while leaving all the worries to us. 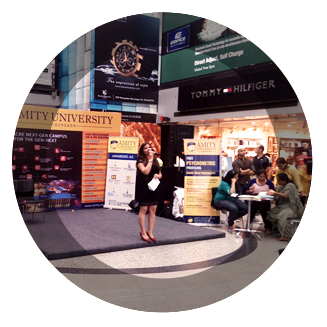 Have a glimpse at how we totally delighted our clients! We offered them the best of experiences and ensured that all our efforts were well worth their time. 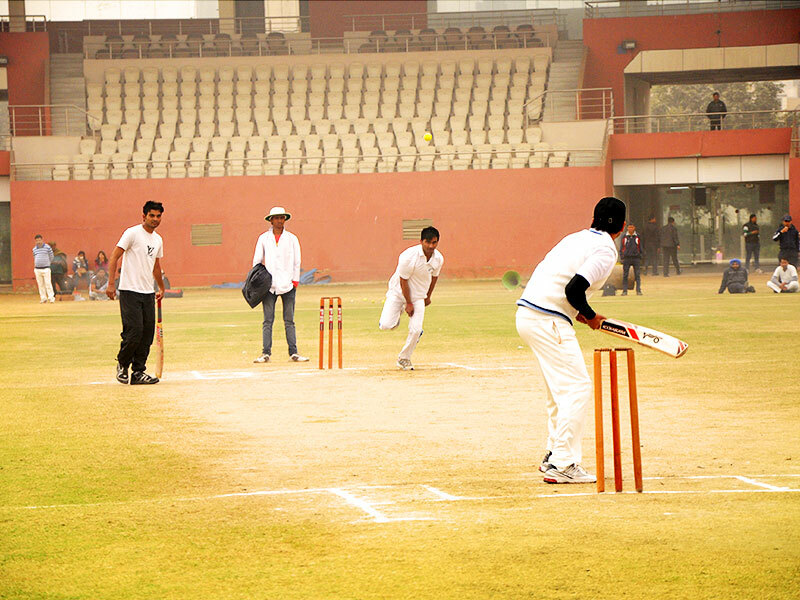 These pictures speak for us and bear a testimony to our hard work and commitment towards the success of these events. Planning an event? We’re here to help you! © 2016 BigHat Events. All rights reserved.